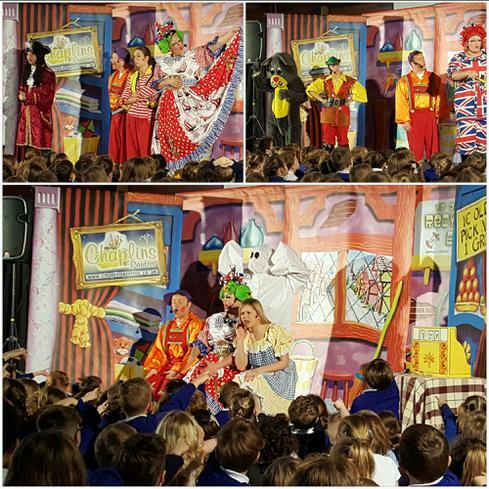 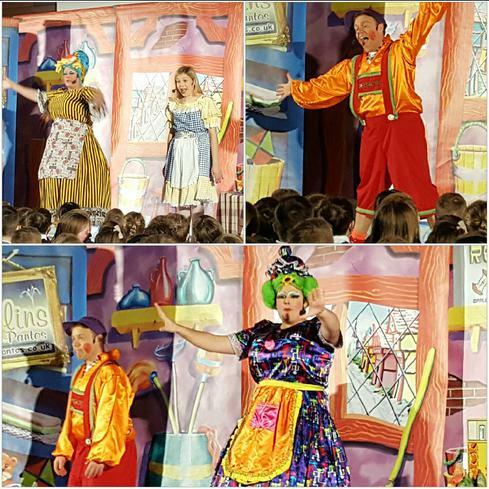 The children had a fantastic time watching the Panto today (Oh yes they did!) 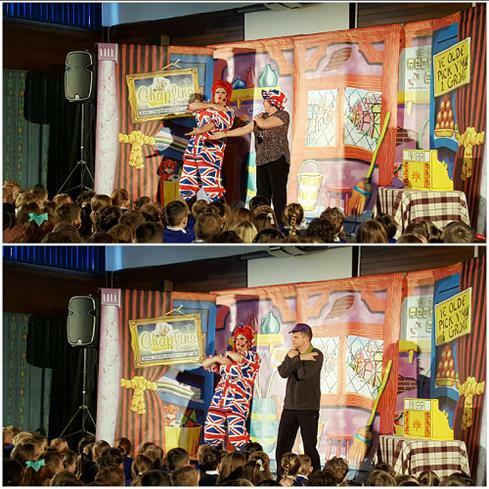 and joined in enthusiastically! 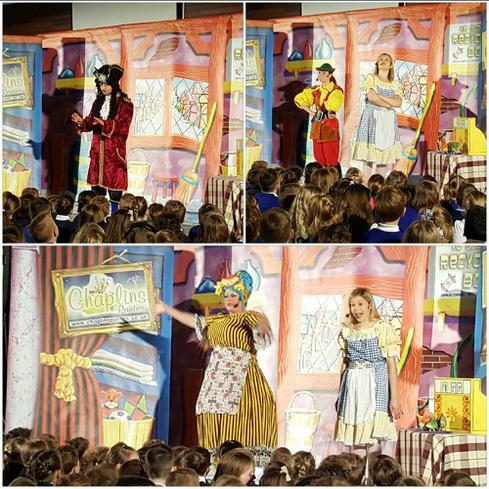 It was a great performance and it certainly made a fun and entertaining start to our Spring Term. 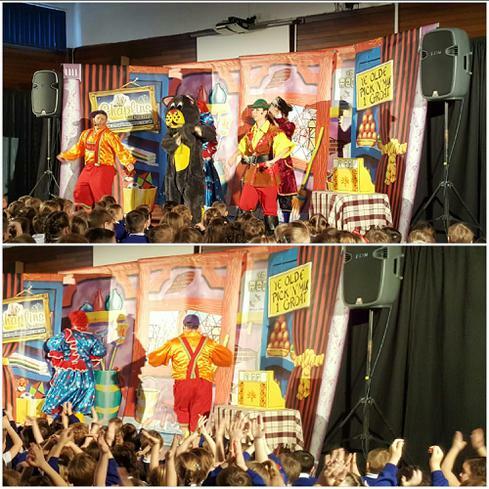 But the best part was Mr Howard and Mrs Gimson being drafted in to dance the Macarena - now, that was a laugh!